Robust, compact design and easily manoeuvrable. 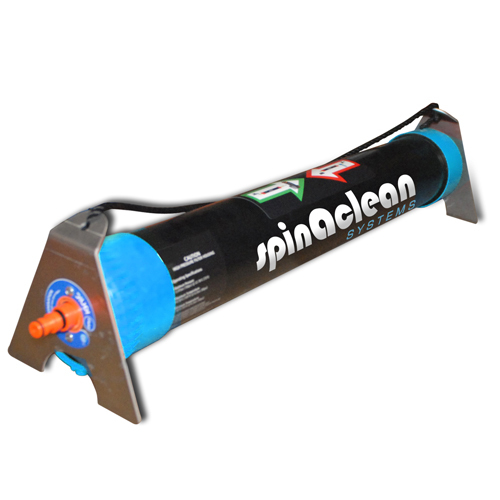 The Spinaclean Pure Water Trolley is a fully portable system, with a unique filtration system. 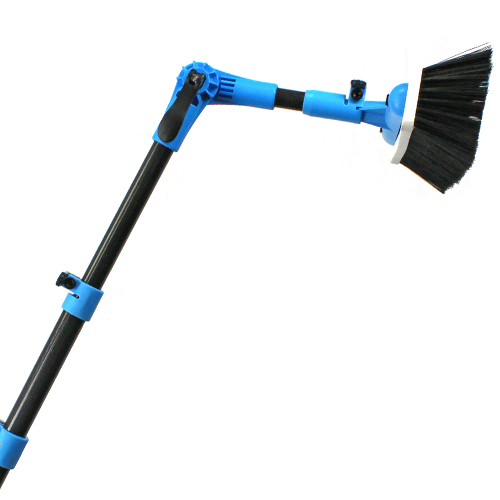 The Spinaclean Pure Water Trolley is a fully portable system, with a unique filtration system for a wide variety of Window, Solar Panel and external cladding cleaning applications. 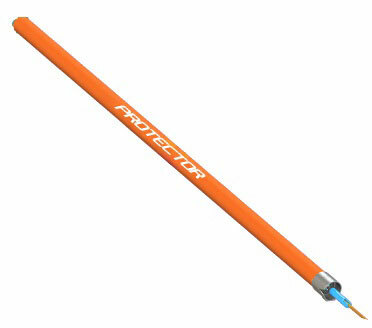 Utilising the pure water trolley means no residue of chemicals or detergent is left on your windows. Keeping them streak free, whilst remaining environmentally friendly. The four stage filtration system mechanically filters water rejecting up to 98% of remaining impurities, polishing water to zero parts per million purity. Plug The Spinaclean Pure Water Trolley into a 240v socket, to switch the pump on to transport the purified water up to the desired height. Included as standard, is a Spinaclean Pure Water Trolley with a four stage filtration system. The robust, compact design and ease of maneuvrability makes the Spinaclean Pure Water Trolley the perfect choice for work in any area where both mains water and electricity are available (a generator can also be used).